A-Train is back, and better than ever. 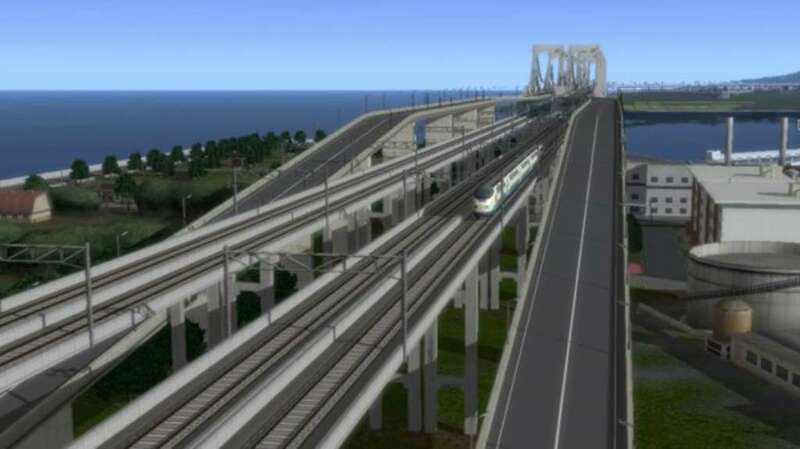 The biggest and best city builder, transport simulation game returns with a host of new features and more trains, buildings, trackside objects than ever. 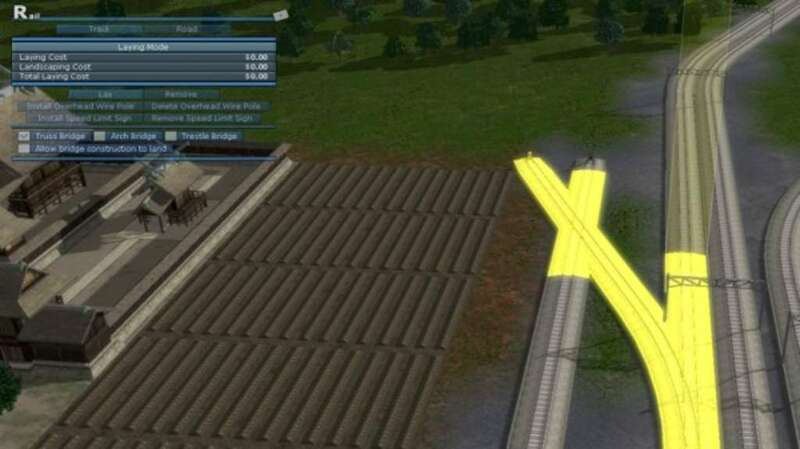 Realism - a train is about creating working, profitable cities built around a strong transport network. Over the years we have seen our players create some fantastic cities, a scale and scope of which is staggering. 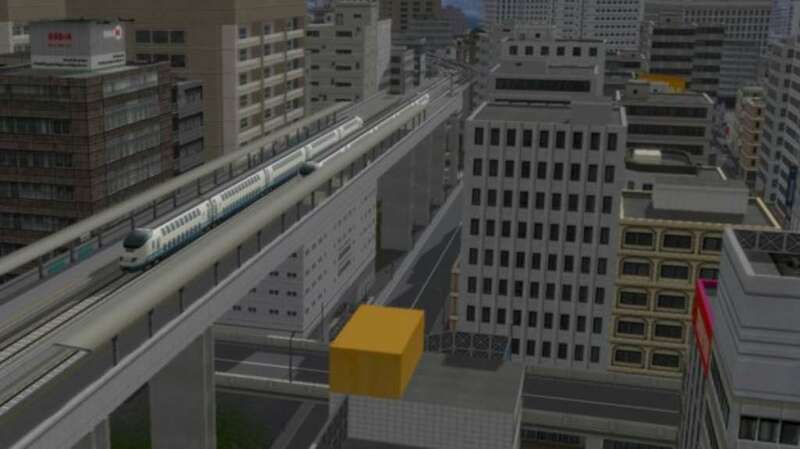 Whether it is the painstaking re-creation of 100 km² real-life cities, or imaginative sprawling utopias, A-Train has always allowed the player to use their imagination. The latest version increases the scale and scope of the game 100%. Driving A Train - have you ever wondered what it might be like to actually drive one of your trains? 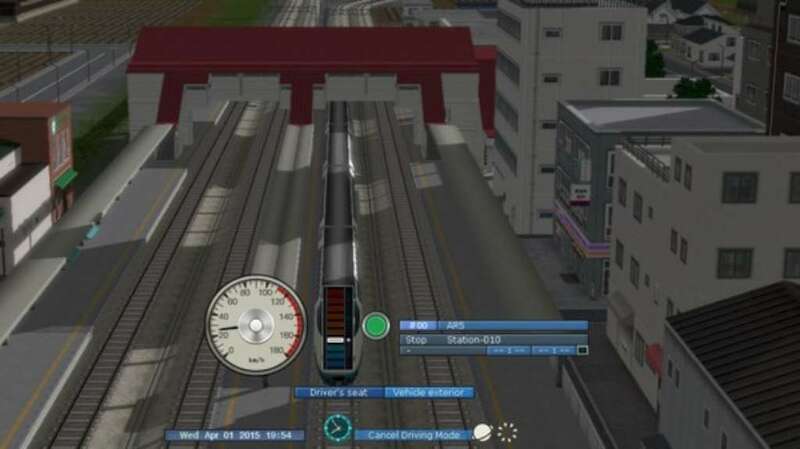 Well now, in A-Train 9 V4 Japan Rail Simulator, it's possible to step on board the footplate and take control. Either from the first-person engineers point of view, or from a bird’s-eye 3rd person viewpoint. Experience your cities like never before. New Management Controls - doubling the number of vehicles in the game adds a massive amount of scope and scale to the game, and that brings with it its own challenges. It might be overwhelming to have 200 trains running simultaneously. Understanding what they are all doing and how to optimize their timetables and routes with so much going on would be a challenge for anyone. Drive a train! Actually step inside the cab and take control. New road flexibility. 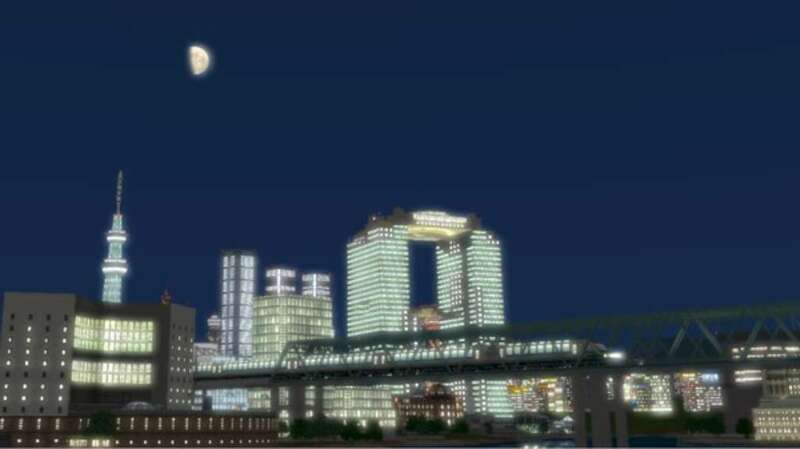 City blocks and roads that run at 45 degrees to add greater flexibility to your cities and allow more realistic city-scapes to be built.